After being rained down by heartbreaking ballads and blues from Canadian singer, Justin Bieber, the next song from the #MusicMondays library turns to the brighter side. The eighth song in this list takes on an upbeat and faster tempo, running away from the moody and melodramatic theme of his previously released songs, which mostly talks about heartbreak, break-up, lost love and more on break-up. 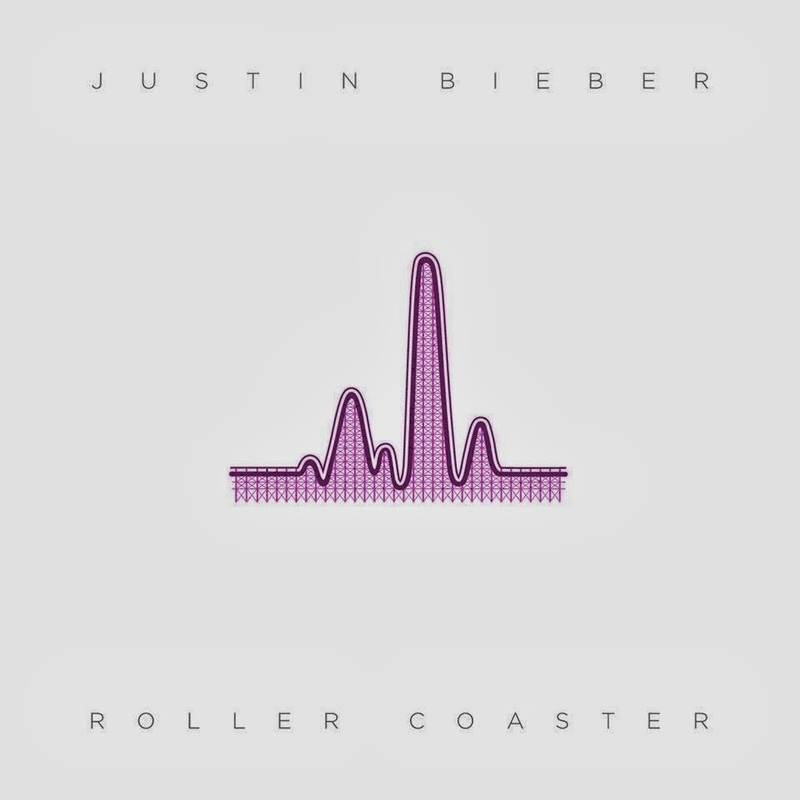 Roller Coaster, the title of the new song, somehow became an instant favorite among Bieber fanatics, who wouldn't be? Because after leaving us ice cold and shivering with his previously released songs, who wouldn't like to have some breather and listen to something more positive this time? Listen to the new song Roller Coaster by Justin Bieber. Roller Coaster by Justin Bieber is currently available for download from iTunes. Expect two more songs from Music Mondays campaign to be released before Believe movie hits theaters on Christmas Day this year.